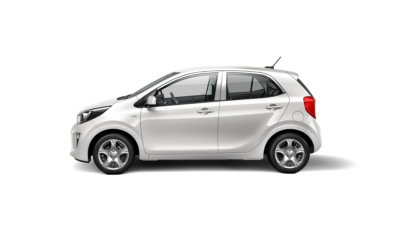 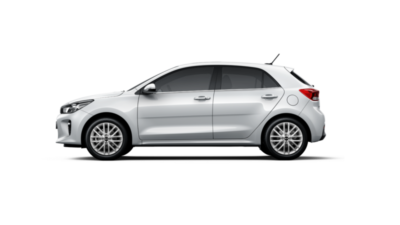 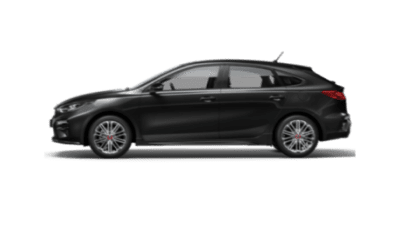 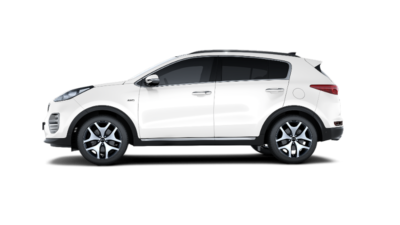 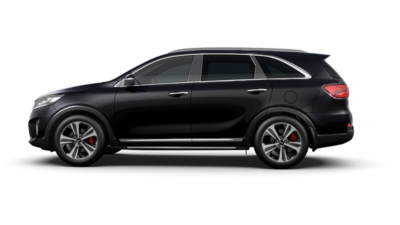 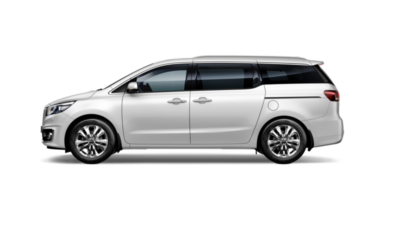 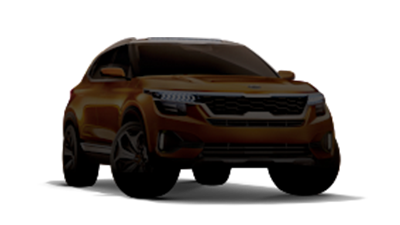 Looking for the best range of brand new vehicles from Kia? 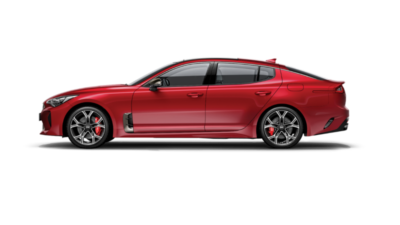 Look no further than Ipswich Kia! 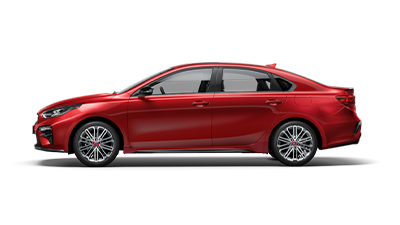 With such a wide range of small cars, SUVs, family cars, fuel-efficient cars, and 7-seater cars, you’re bound to find the perfect vehicle that matches your lifestyle. 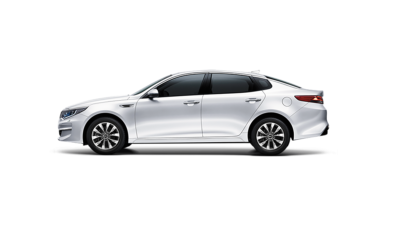 Don’t just trust anyone to sell you a used vehicle, Ipswich Kia has quality, safe and efficient vehicles at the most affordable second hand prices!